I’m not sure how many of the cattle died but judging from one image that I saw, it had to be at least six to eight. This news made me feel kinda sad because I grew up around cattle... a number of which—after being humanely slaughtered—found their way into our freezer and onto our dinner plates. Cattle are really gentle animals and we cared very much for the many that we raised. Most people don't think much about where their food comes from. Beef is just the patty between the buns or maybe the uncooked steak wrapped in cellophane at the grocery store. We're all so disconnected from our food as a society—especially us meat-eaters—that we rarely stop to consider that we survive on the consumption of living things. the experience will have to be left to the imagination. 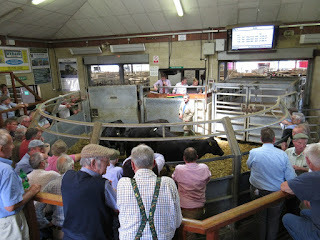 When I was growing up, I spent many Saturdays with my Dad at livestock auctions. Not having much personal interest in farming, the only enjoyment that I got from the experience was playing with other farmers’ kids who were equally bored and just visiting the pens to look at the animals—mostly cattle and goats. It wasn’t until years later that I reflected on the nature of the business that was being transacted at those auctions. When most people think of “stock” in economic terms, they think Wall Street—owning shares in a company. The rule when it comes to trading stocks is universal: Buy low and sell high; one invests in something with an eye toward selling it for a profit. Of course, when considering a typical stock exchange, we imagine groups of floor traders all wearing color-matched shirts or jackets, screaming at the tops of their lungs and watching symbols associated with different companies along with their current share prices scrolling across a digital stock ticker display. They buy and they sell based on their ability to correctly anticipate “upticks” and “downticks” in the stock prices which can be effected by anything from projected sales figures to industry rumors on social media. It wasn’t until after I learned the concept that “stock has value” that I made the connection to “livestock” and what all those boring Saturdays were about. 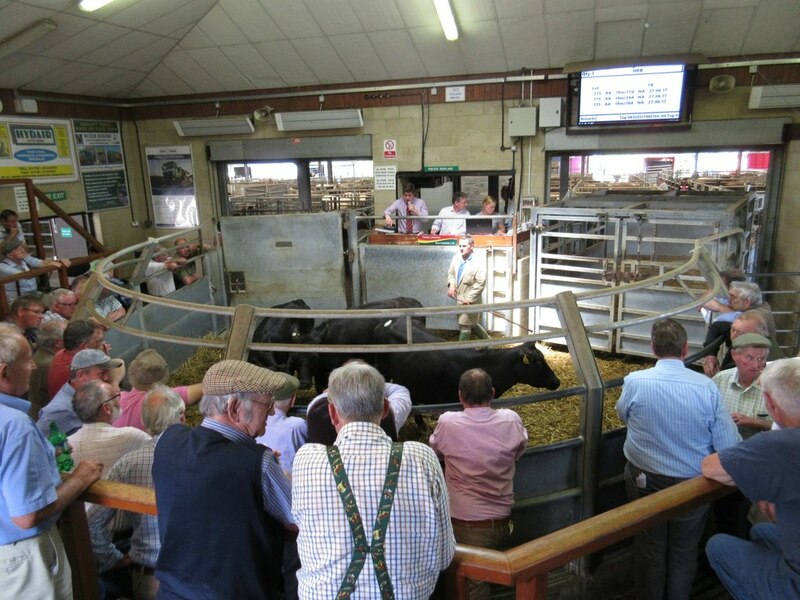 The rule for dealing in livestock is the same as stock in a company: buy low and sell high. Of course, when dealing with livestock, one doesn’t buy shares of a single animal, you just buy the whole animal. If you have the space—preferably a securely fenced grassy field with a trough for water and maybe a small barn or shed to protect your investment from the elements—you can go to a livestock auction and bid on a calf (a young cow) or a kid (a young goat) or maybe a yearling then, assuming that you’re the highest bidder, take it home. 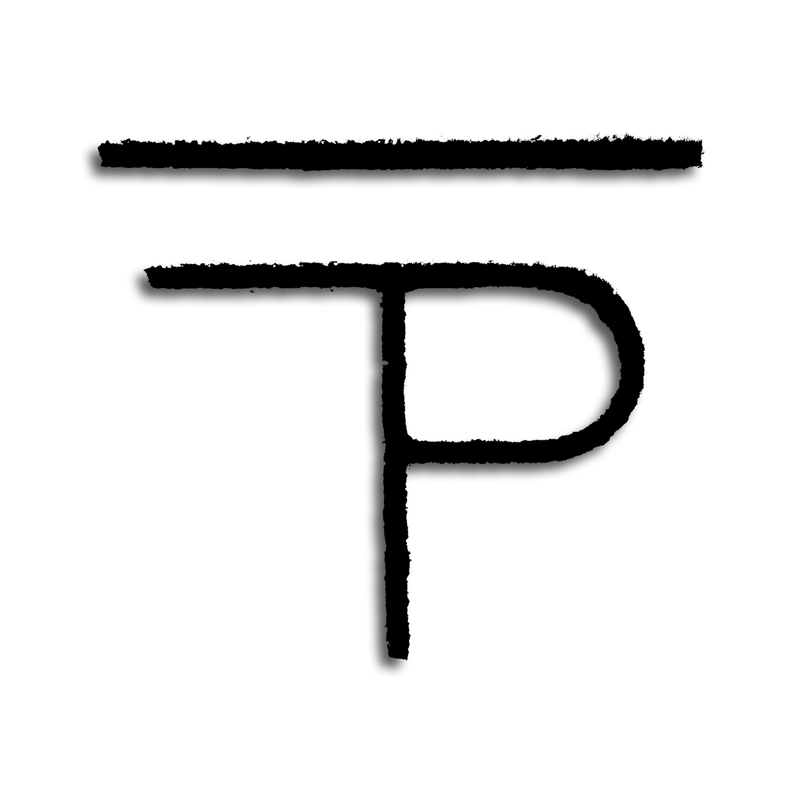 You now own stock—livestock, to be more precise. Now, just let it hang out in your field, sleep in your barn, drink your water, eat your grass—you’ll also need to supplement their diet with some alfalfa and grain and have some salt licks handy for them, you can get all that at the feed store. 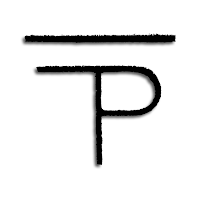 his initials ("JP") and a "bar." You’re welcome to name your livestock—assuming you haven’t invested in so many cattle and/or goats that you can’t keep track of them (that’s why bigger ranching operations stick with numbered ear-tags and branding… I’m talking about branding irons, not a clever moniker with hopes of becoming a household name). Hopefully, you bought your livestock at a low enough price that after you factor in what you spend on feeding it, watering it and maintaining its health, after a time you’ll have a general idea of how much you’ll need to sell it for in order to at least break even, or make it worth your while to buy more livestock and do it all over again.